PHUKET, THAILAND (4 October, 2018) – THE NAI HARN. 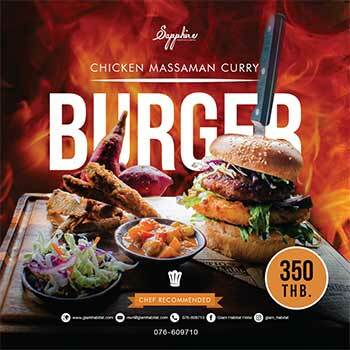 Phuket’s original luxury resort and the island’s only member of The Leading Hotels of the World, has launched a Top 20 Guide in time for Phuket’s busy high season; offering guests local insights into the best things to do while staying at THE NAI HARN, including indulgences to be enjoyed at the resort and activities around the island that guests can enjoy for a truly experiential stay. The personalised suggestions appeal to guests of all ages and include extraordinary private dining experiences, cultural activities, spa treats and sun downers, as well as wildlife adventures, boat trips, and water sports. 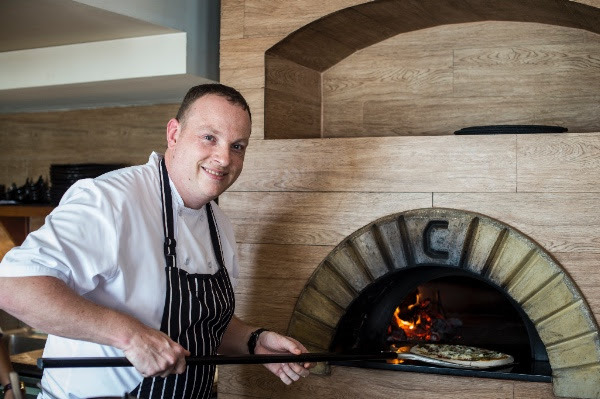 Frank Grassmann, General Manager of THE NAI HARN Phuket and a veteran hospitality guru, personally selected the experiences covered in the Top 20; drawing on his understanding of guests’ expectations and his experience running luxury hotels around the world. 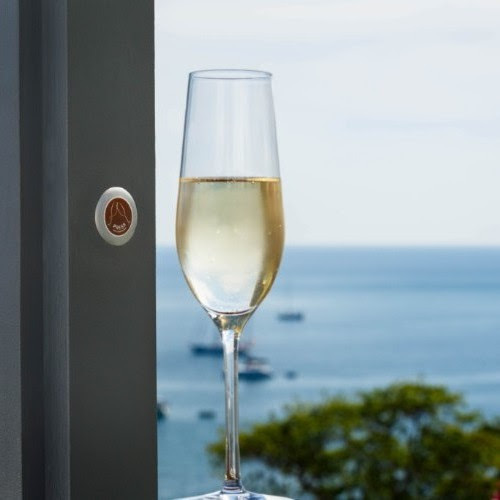 The guide includes resort treats such as The Nai Harn’s ‘Press for Champagne’ button, a personalised service that sees bubbles delivered to guests’ private daybeds, chef grill-outs on the room terrace with a private BBQ butler, as well a seafood extravaganza by the sea at Rock Salt restaurant, Japanese-style rooftop dining and signature cocktails with panoramic sea views. 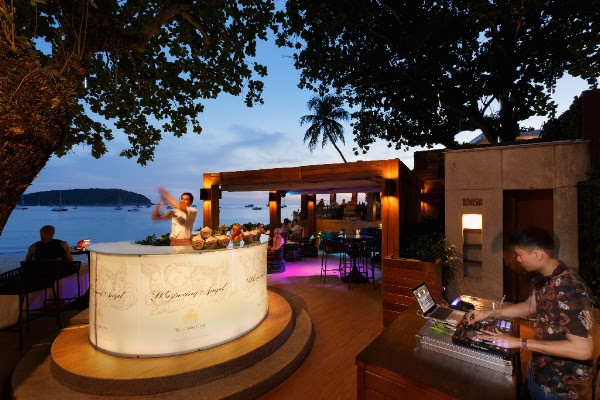 Guests can also learn the art of Thai cooking, indulge in a spa detox, or explore a compendium of fine whiskeys. Outside the resort, the guide’s chosen activities encourage guests to explore stunning beaches and bays, try a little island-hopping or head out onto the big blue for scuba diving, snorkelling and kitesurfing. Other suggestions include a trip to the night market, temple visits and a rum distillery tour. Getting up close with endangered gibbons is also a highlight recommendation, as is meeting the area’s world-renowned Sea Gypsies. “As Thailand’s top tourist destination, Phuket is loved for its natural beauty and an atmosphere that combines resort relaxation with vibrant holiday hotspots. 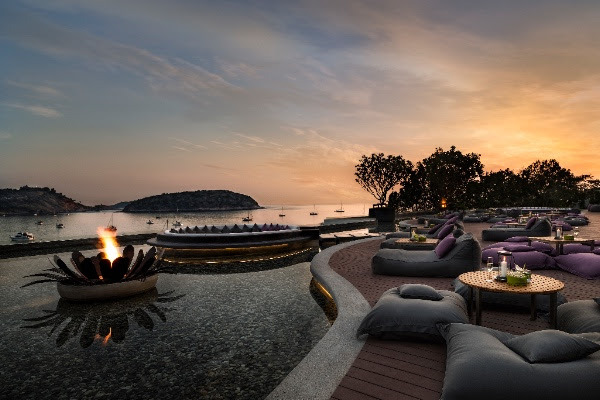 Beyond this, visitors can tap into authentic local experiences and the south of the island is perfectly placed to offer the absolute best of Phuket along with the ultimate resort lifestyle,” added Mr. Grassmann. 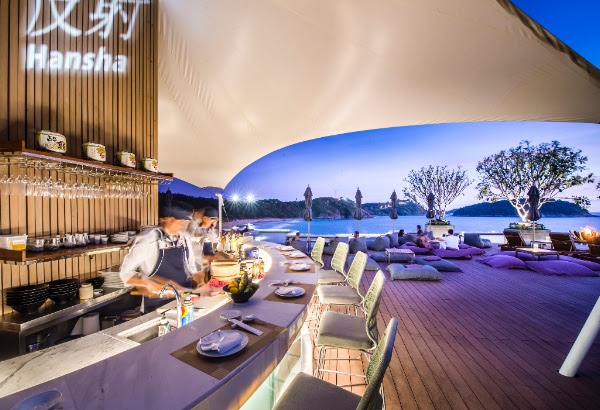 Adding to the allure of a personalised vacation at THE NAI HARN Phuket is the promise of some amazingoffers featured online, including discounts, exclusive packages, spa promotions, dining offers and a loyalty programme for returning guests.